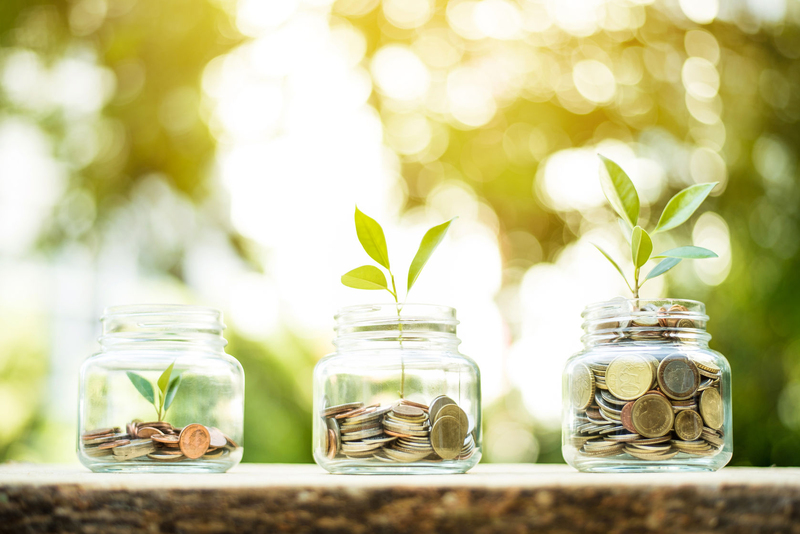 Pennick Blackwell are Independent financial advisors with over a decade of experience within the Spanish and UK financial sector. All our advisors are fully qualified and regulated to UK standards. 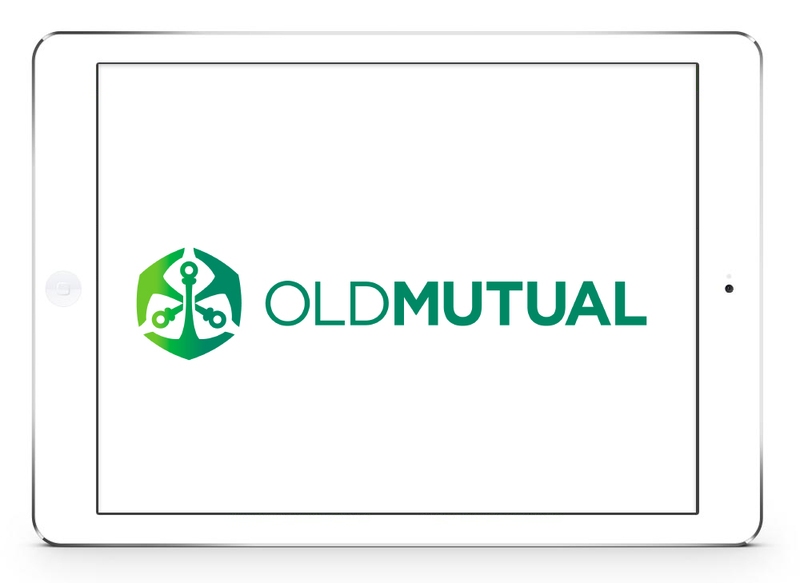 Our unique approach helps to advise clients and tailor all their financial requirements to meet their own specific needs. At Pennick Blackwell we don’t offer you our opinion, we give you the facts. We explain them clearly and then you decide what to do, it’s your money, money you’ve worked hard for. Lost money on a house sale? Another helpful discovery recently has led us to learn that if you have sold your house in the last few years, or know somebody who has, there could be help at hand. 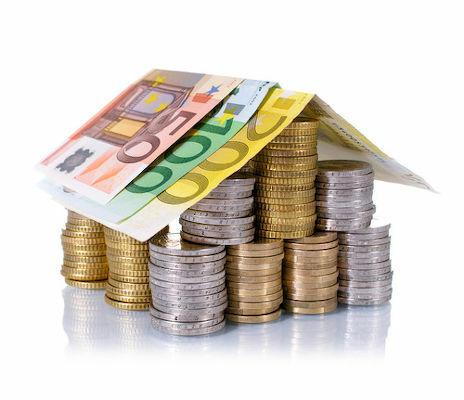 When selling a house in Spain, you have to pay the “Plus Valia” or the increase in the land value while you owned the house. Due to the overinflation of the market years ago, many people have been forced to sell their properties for a drastic loss. If you have sold your property for a loss recently, and have also had to pay the “Plus Valia” you could be eligible for a claim against the local town hall. A new decree has stated that a house sold for a loss should not have to incorporate the “Plus Valia” and therefore, a refund could be due to you, or someone you know. 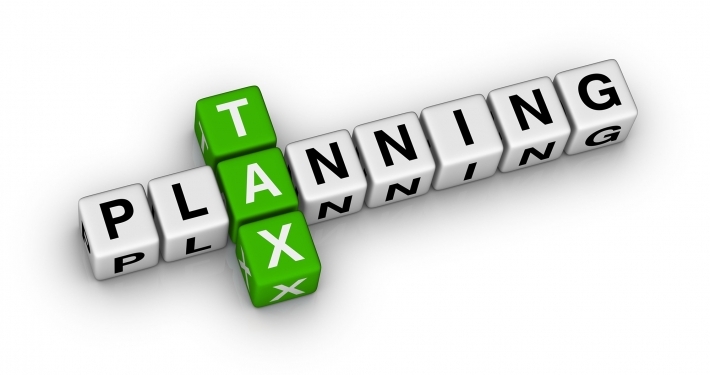 If you feel there could be a question to answer here, please do not hesitate to contact us as financial advisors Costa Blanca, we are happy to field any question on any financial topic and help to the best of our ability. I’d seen a few advisors regarding an investment but Pennick Blackwell were by far the most helpful with good clear advice and instruction. Would certainly recommend the company to others. We found Phillip from Pennick Blackwell most helpful and knowledgeable about pensions. He helped us with a very inportant part of our retirement plan. Talked us though all the options, with good advice. 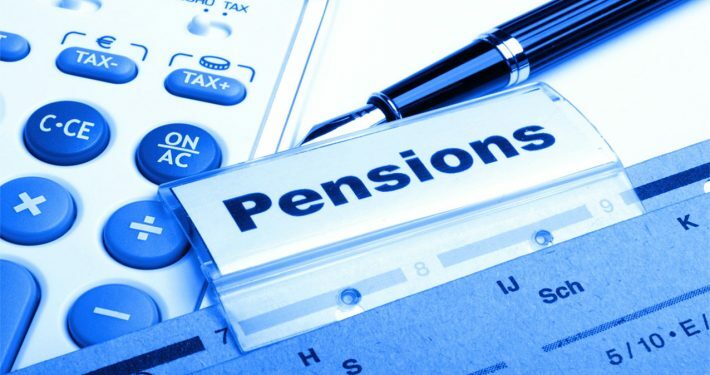 I would like to pass on my sincere thanks to Krisoffer Taft from Pennick Blackwell for helping me deal with all the paperwork for my private pension.From start to the finish Kris has been professional in his work ethic and took time to explain everything to me and he was ready to answer all my questions when needed. Kris is very patient and professional in his work and I would have no problem in recommending Kris and the company he works for Pennick Blackwell to handle my future financial work. You want to make a positive change to your financial future. You want transparent, independent and unconflicted advice. You want trustworthy, recommended expertise. You want better results, nothing less. 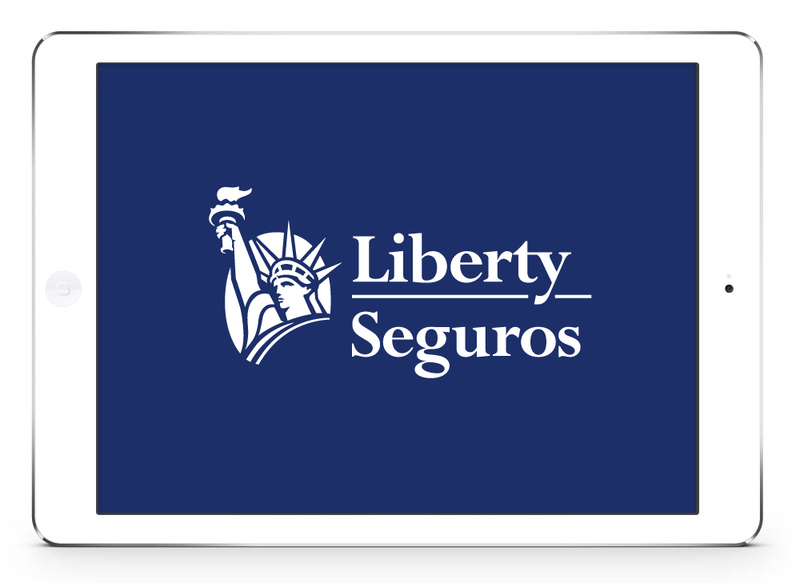 Liberty Seguros is part of the Liberty Mutual Group. 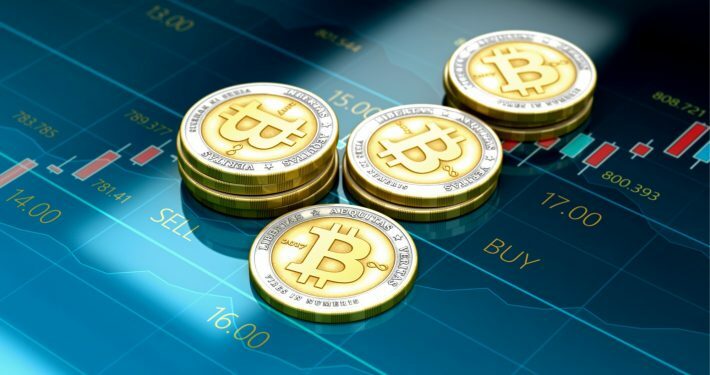 The company has been present in Spain since 2001 and boasts an innovative ‘branchless’ management model that deals with its agents and customers through a number of Service Centres. 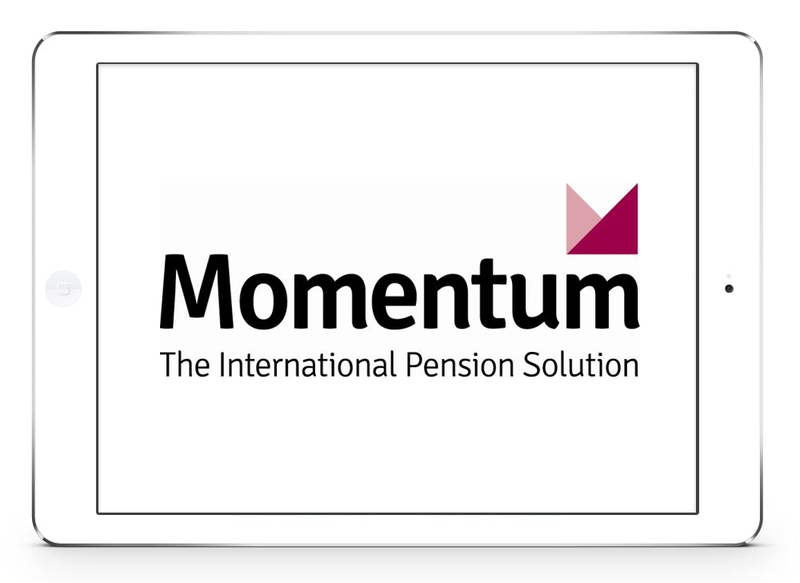 One of the world’s leading specialists for pension solutions. 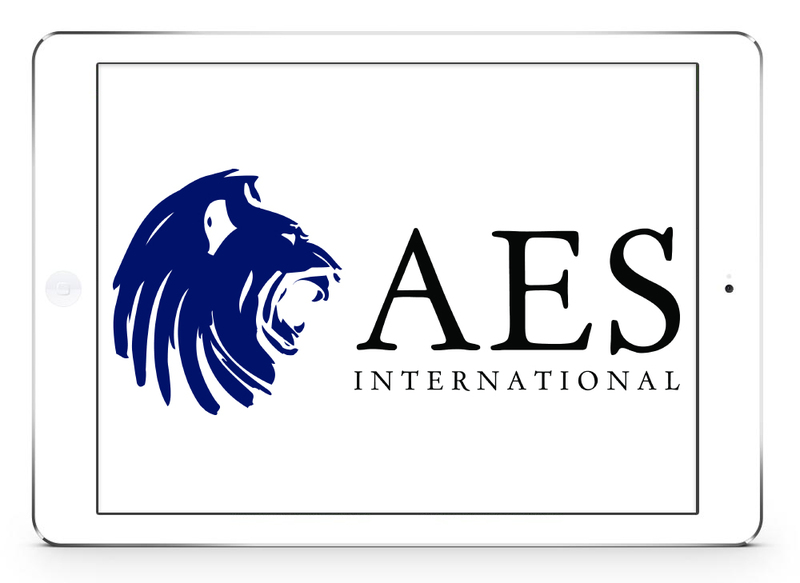 Together we have helped thousands of British expatriates and international clients all over the world to achieve the pension that’s most efficient and beneficial for their needs. 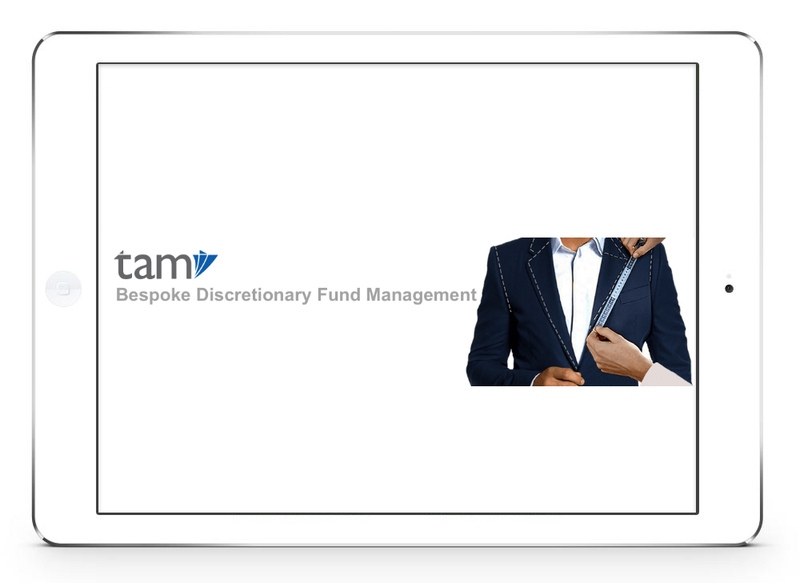 TAM Asset Management does not give financial advice, so they work with experienced financial advisers and intermediaries to offer their services to clients. Therefore if you would like any information about Tam services, please contact your financial adviser or intermediary directly. Simply provide you details and Pennick Blackwell will provide you with all the latest news, views and updates. Enter Your Name and Email & Get our newsletter... it's FREE and Full of Useful Financial News,Tips & Advice!